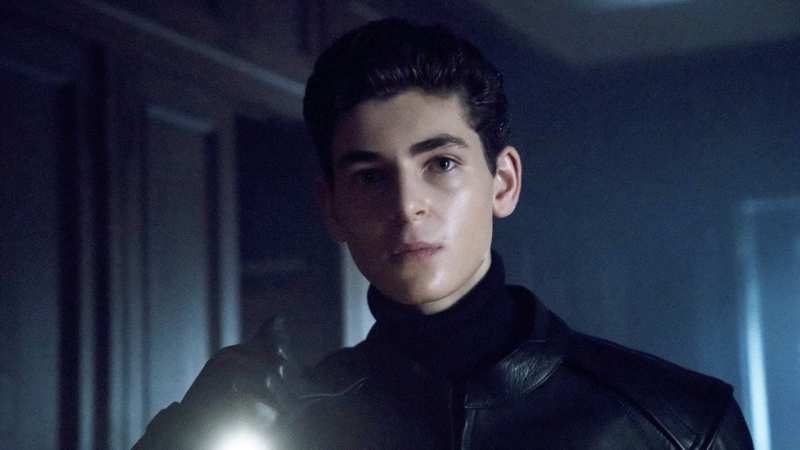 In honor of the series finale of Gotham, we’re replaying the time Batman himself — David Mazouz — called the show in 2016. Plus, can Jaime the Tattoo Guy name some of the main characters from Game of Thrones? Then later, Michael awkwardly convinces Young and the Restless star, Christel Khalil, to record his outgoing voicemail message.